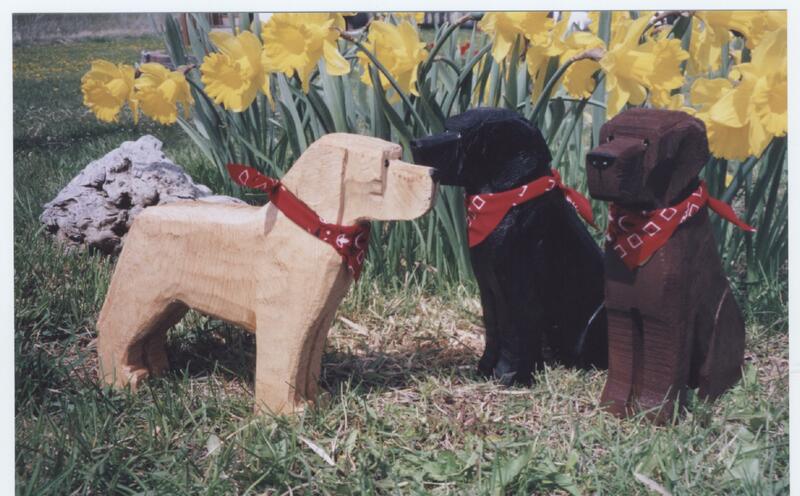 Mother’s Day idea – Give her a dog! 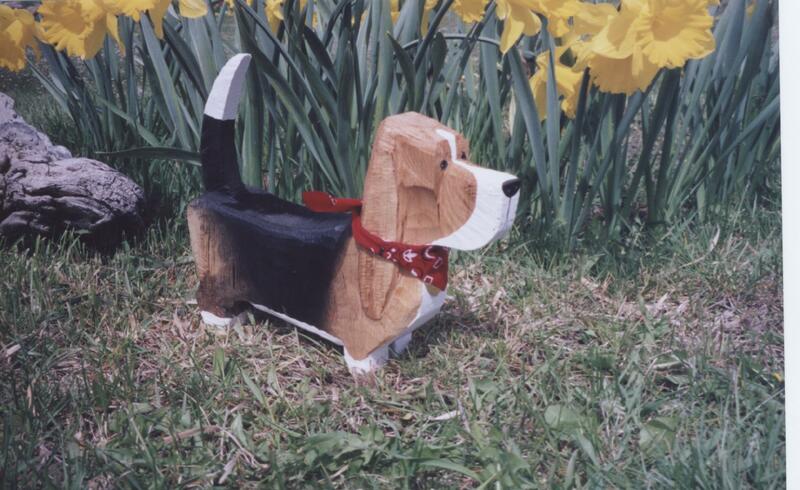 …a wooden dog that is! 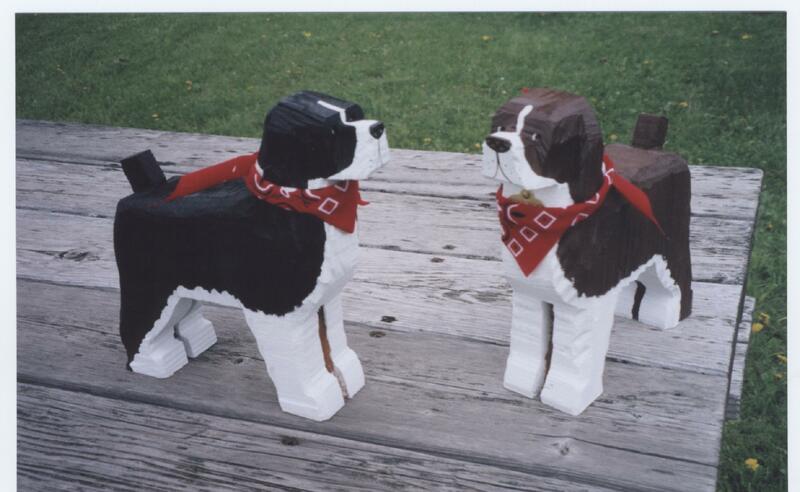 We have over 100 small-size carvings in stock for immediate shipping. Last day to order for Mother’s Day is May 1st. Phone us, 208 962-3647, to check availability of your preferred breed.